Butter. And Cheese. Those to two things in healthy amounts on pasta could pretty much sum up my childhood. I think the pasta the vehicle for the butter and cheese. Seriously. I’ve talked about my Parmesan cheese obsession before, but this is really where it got real. I remember asking for more and more cheese as the meal when on, until my mom just put the whole thing in front of me, and I dished it out as needed. As time went on, I graduated from regular pasta to wheat to gluten free, and now to squash. The cheese was also upgraded from the stuff in the green tube-shaker thing, to pre-shredded, to buying hunks of good local cheese from Wisconsin. So I guess I define my adulthood by the food I eat. Sounds about right. 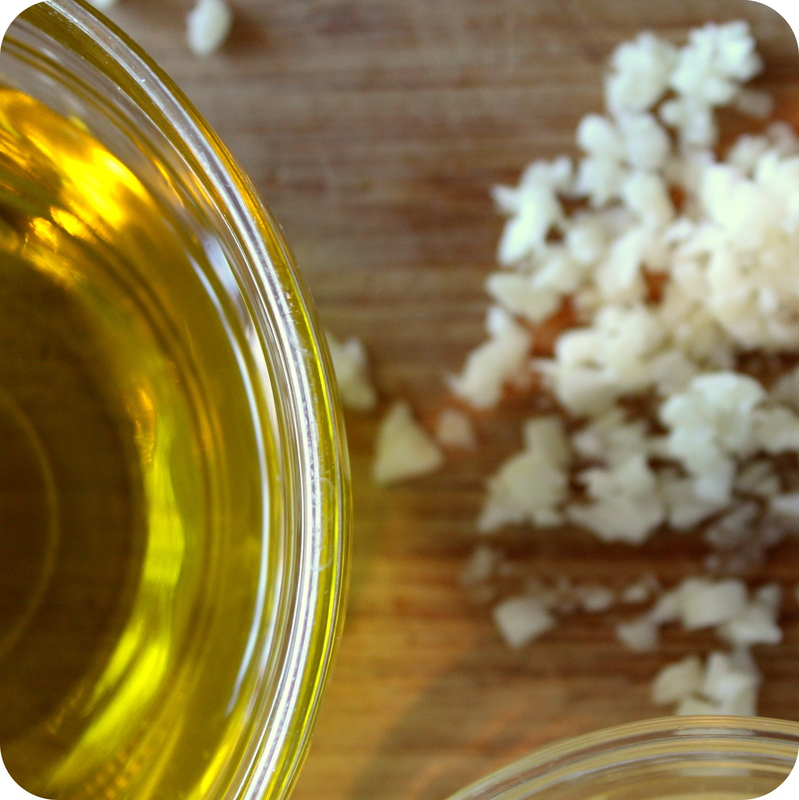 Because I can’t consciously post a pasta sauce recipe that was only two ingredients (see above in case you forgot what those might be), I decided to go with my next two favorite… garlic and lemon. Not only a good choice because most of us have these two items on hand, but they are classic, and classic doesn’t usually fail. 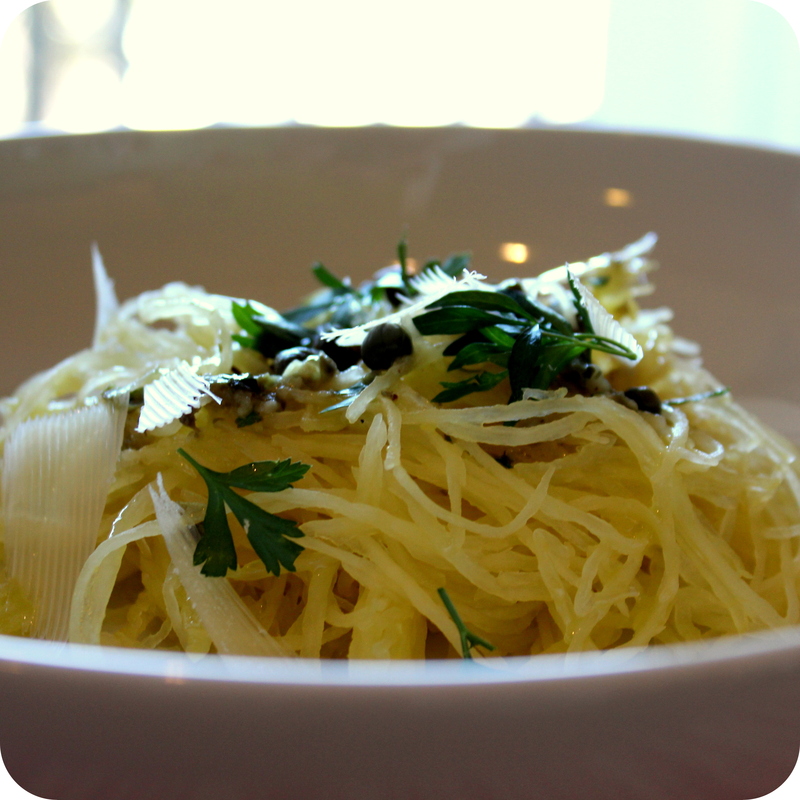 Toss with pasta, spaghetti squash or zucchini noodles (so hot right now), add the remaining capers. Taste for seasoning, and add a bit of salt if needed, along with a few cracks of fresh ground pepper. Top with a few more sprigs of parsley and Parmesan, and enjoy. 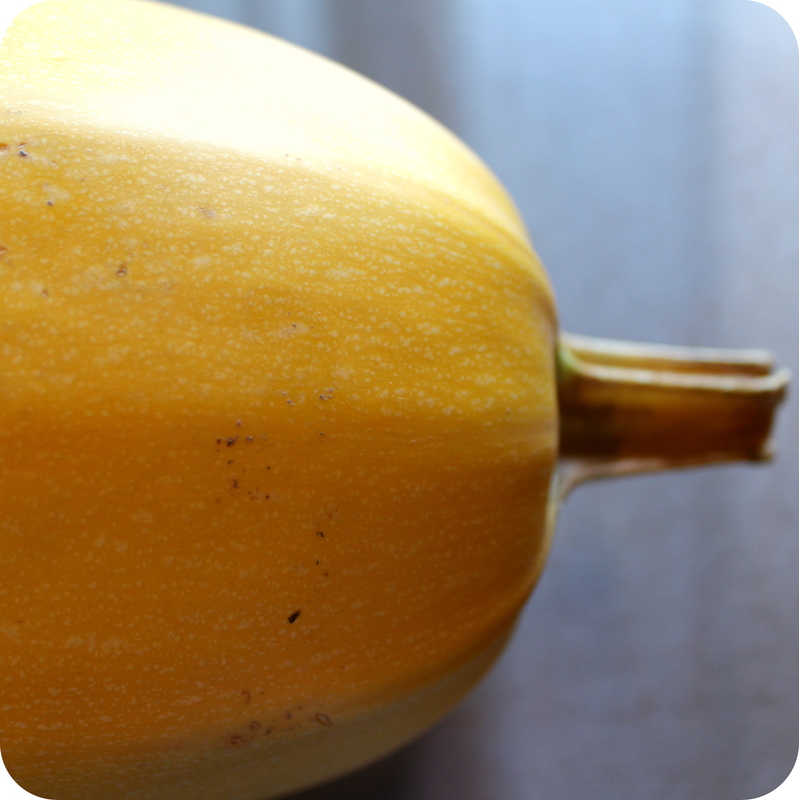 To cook a medium sized spaghetti squash, cut off the top, and slice in half length wise. Scrap out the seeds and guts, place cut side down on a foil lined baking sheet. Roast at 425 for 30 minutes. After 30 check to see if you can pierce the skin without much of an effort. If so, take out and let cool. If not, cook for another 10 and check again. *You can skip this if you like. The sauce will be a bit more textured.